When our daughter Leah was younger and was learning to ride a bike, I would insist that she always wear a helmet to ride, even if she was just going down the driveway or the dirt road where we used to live out in the country. Many kids today have head injuries from bike accidents because they didn’t have on a helmet. A helmet is important to protect the head, and ultimately the brain, from injury. We’ve been discussing spiritual warfare this week and the importance of the armor of God. The last article was on the shield of faith, and today’s article is on the helmet of salvation. Just click on the link below, or right click and save it to your computer. Enjoy and please let me know what you think of this series in the comments below. 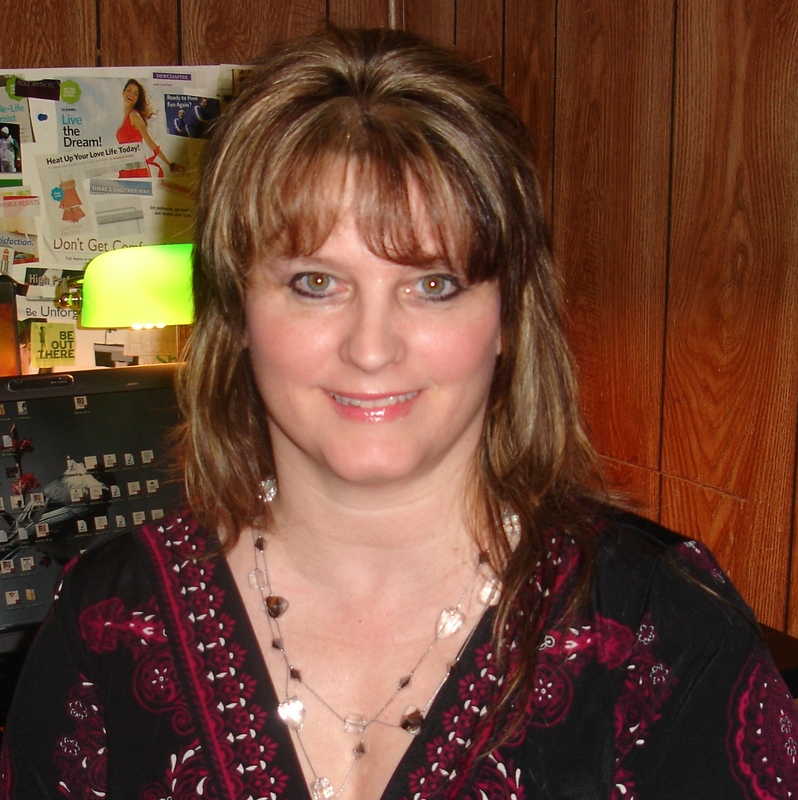 ← Talkshoe Interview of Jane VanOsdol this Thursday!